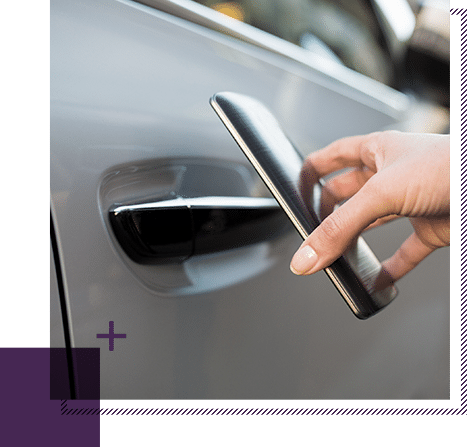 Users want mobility platforms that cover the entire travel chain, but existing mobility services fall short of expectations. Our experts explain the factors which contribute to successful implementation. 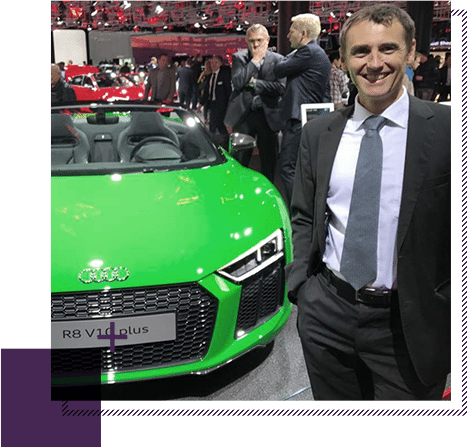 The automotive enthusiast Q_PERIs are taking this year’s trends from the IAA with them to Munich and are looking forward to supporting their customers in shaping their future with regard to total mobility. More than 50 percent of Germans would like to see an overarching mobility platform which covers their entire travel. This was the result of a population-representative survey conducted by the business and IT consultancy Q_PERIOR. The networking of the car and additional digital services are fast becoming a decisive competitive factor in the automotive industry. Q_PERIOR are helping renowned auto manufacturers to provide these new digital opportunities for their customers.